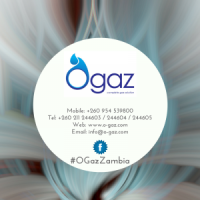 OGaz Zambia are a proud manufacturers and suppliers of petroleum and industrial gases including LPG, Carbon Dioxide, Oxygen, Nitrogen and Acetylene to a number of sectors including Commercial & Domestic. 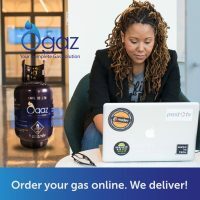 Our primary business is LPG (Liquified Petroleum Gas) and LPG related products and services and although we pride ourselves on being affordable, we place great importance on providing professional and timely services to every customer. 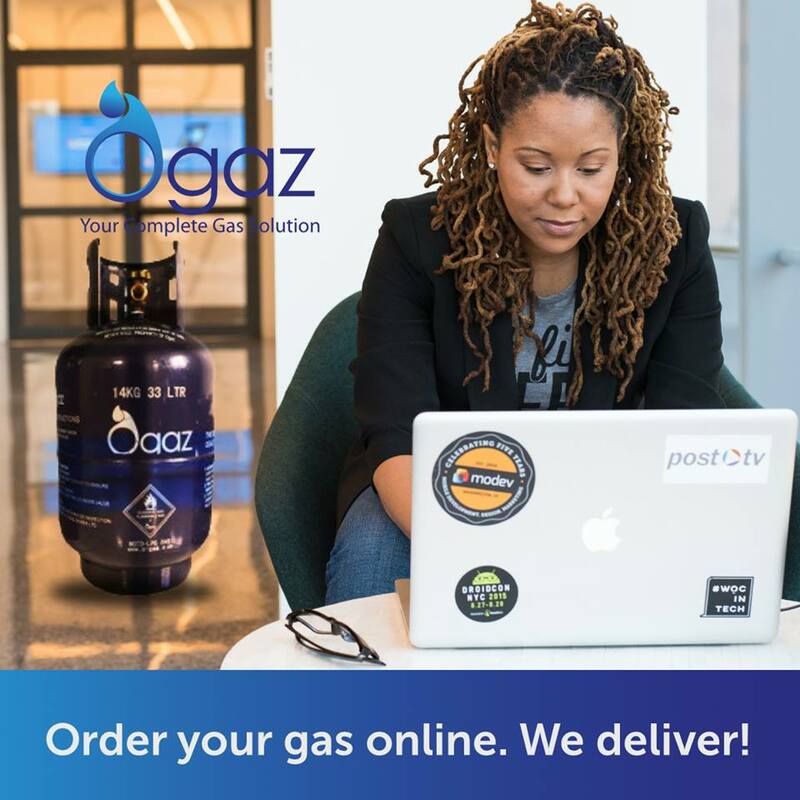 We have a diverse range of LPG commercial services including LPG heaters and burners for poultry, running boilers, heating raw materials as well as supply and installation of gas pipelines for restaurants, shopping malls and industrial applications. 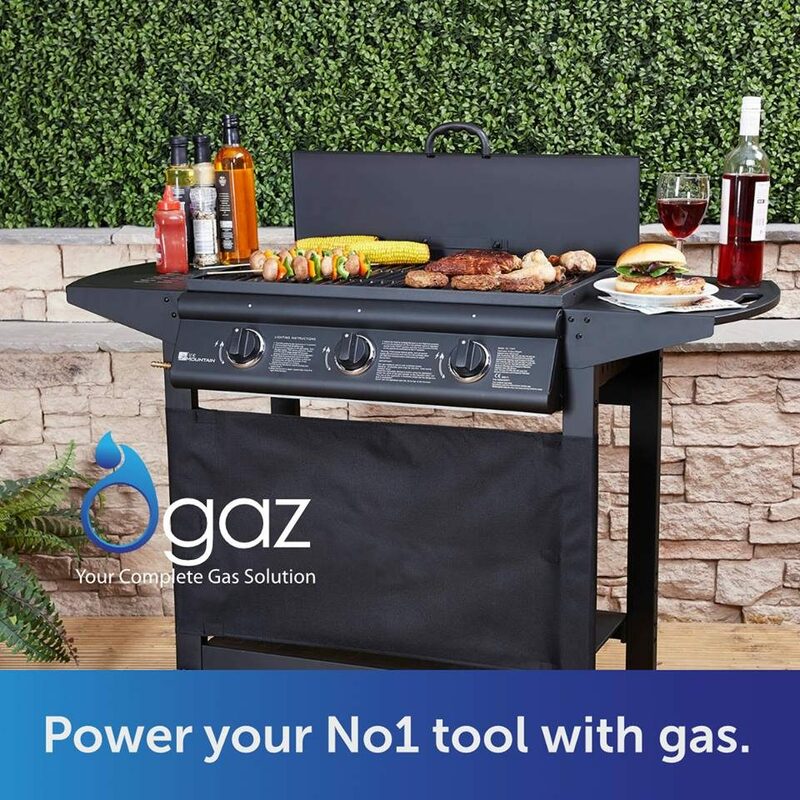 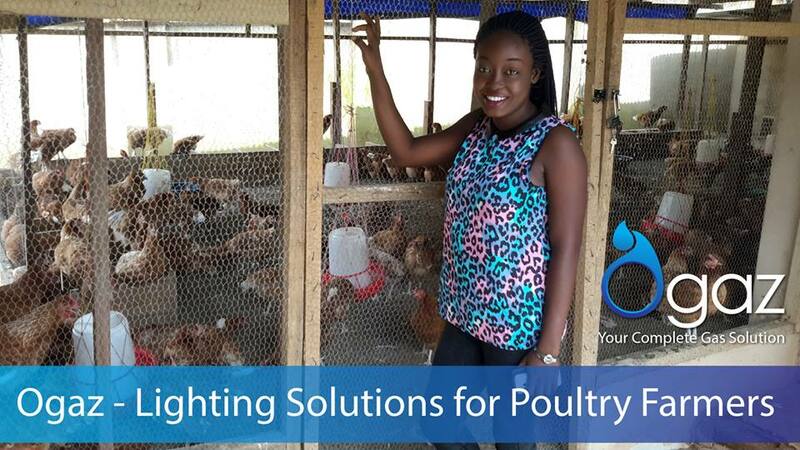 LPG can also be used at home for lighting, heat and cooking since the heat can be controlled to suit your needs and it is much more convenient and clean than electricity or charcoal. 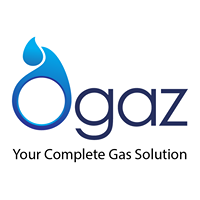 Our domestic product range includes gas cylinders in different sizes such as 6kg, 9kg, 14kg, 19kg and 45kg. 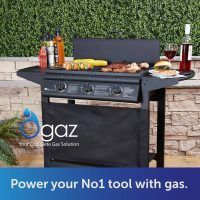 Other accessories include gas stoves, BBQ’s & grills, high pressure regulators, domestic regulators, valves and high pressure hoses. 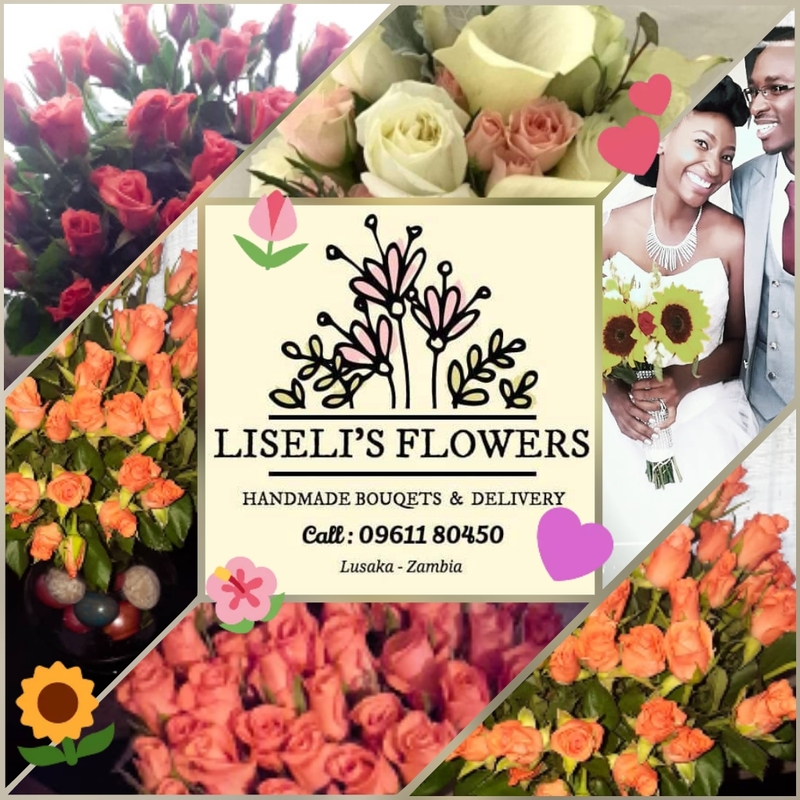 Now we have a greater presence in Social Media and the Web in general, we encourage both existing and potential customers to get in touch and share feedback!